Foodservice Equipment Journal provides business intelligence for buyers, purchasers and specifers of catering equipment working for multi-site operators in the UK. 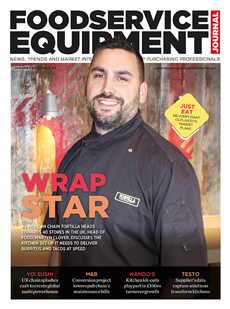 The market-leading monthly magazine and online portal, FoodServiceEquipmentJournal.com, is the only title specifically created for those responsible for procuring kitchen equipment on a group level. In addition to delivering topical news, interviews, comment, analysis, debate and best practice, Foodservice Equipment Journal provides a platform for suppliers, contractors and buyers to come together and discuss the issues really driving the market place.